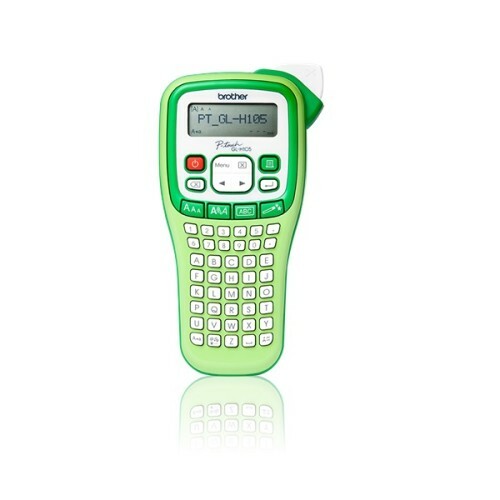 – Creates labels that are rain proof, humidity proof, fade proof, heat resistant and frost resistant. 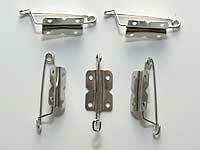 Available in 3 widths: 6mm, 9mm and 12mm. 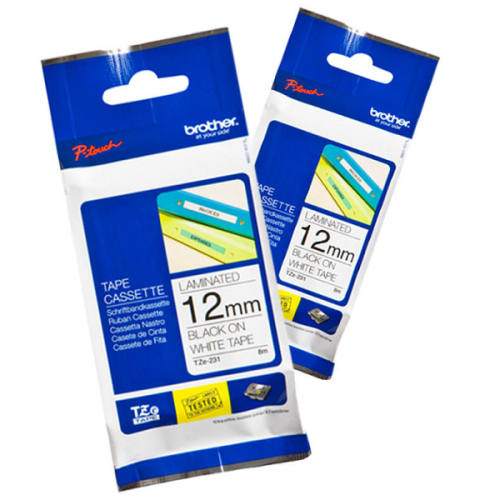 – Available in 3 widths: 6mm, 9mm and 12mm. 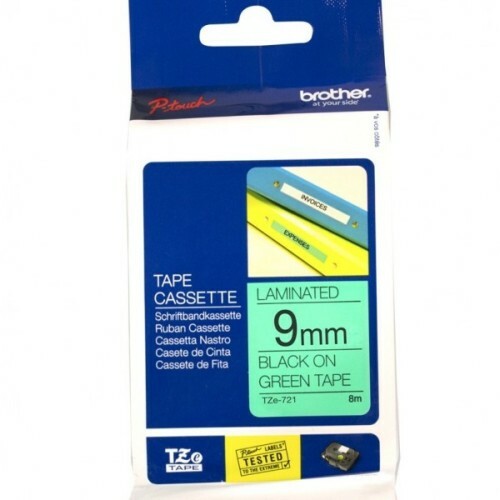 TZe335 – White Text on Black Tape. Can be written on with one of our Chalk Markers or Artline multipens. 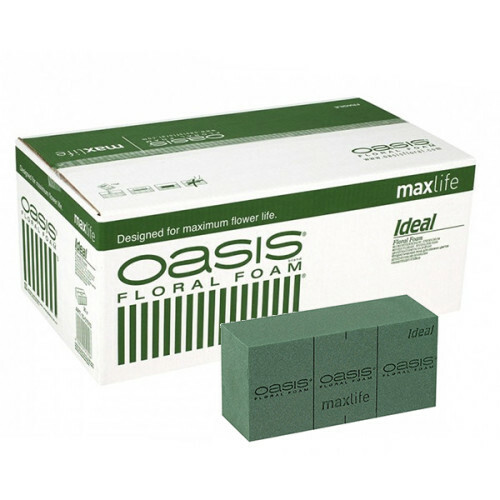 Oasis floral wet foam brick – 23cm x 11cm x 8cm rectangular block. • Maxlife floral foam for longer flower life. • For use with fresh flower arrangements. • Guidelines for cutting into sections. 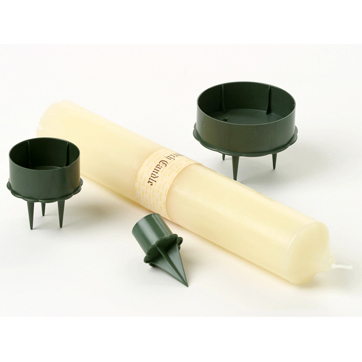 • Ensures flowers are secure and firmly placed in the design. Part of our range of Christmas Wreaths & Garlands. • Colourful garland with leaves and berries. • Overall length approximately 1.1m. • A mixture of around 14 berry bunches with combinations of 3 to 6 berries and 1 or 2 leaves per section. 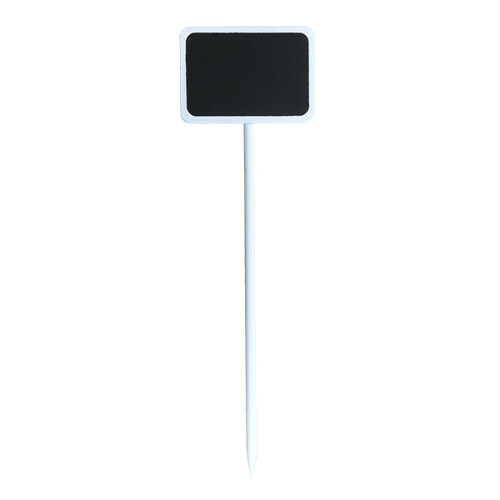 • Can be hung as part of a decoration or it is flexible enough to be wrapped around an object. 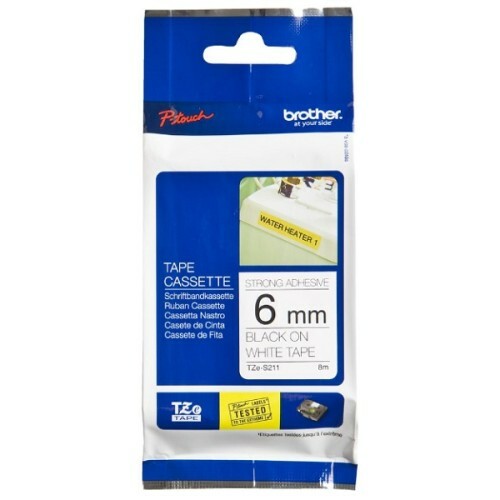 • Brown tape covered wire throughout with a loop section at one end for fixing. Decorative Berry Wreaths available in Red or White. • All parts of this beautiful wreath can be manipulated to suit your design application. • The wreath can be tightly wrapped to show a more traditional wreath style or the individually branches of the wreath can be spread out to create a larger and lighter looking display. • The central ring and all branches from it are supported by a stiff, flexible wire and covered in a natural brown tape coating. 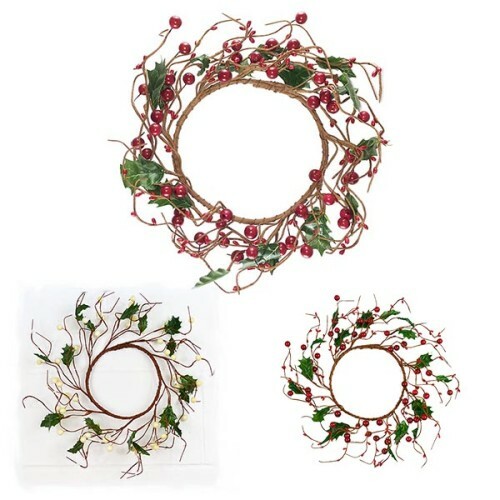 • Each berry wreath has an internal diameter of approximately 17cm diameter. • The external diameter of the wreath can be anything from 30cm to 45cm, depending on your preferred layout of the individual branches. 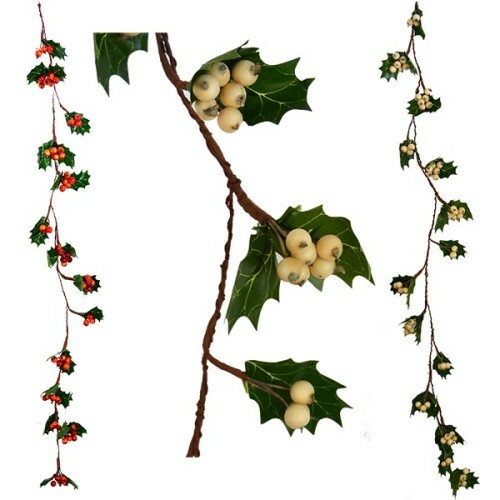 • There are a mixed sized selection of berries and leaves surrounding the main wreath. • The berries sizes range from 3mm to 13mm in diameter. • Looks great on the wall and door or as a centre piece for the table. 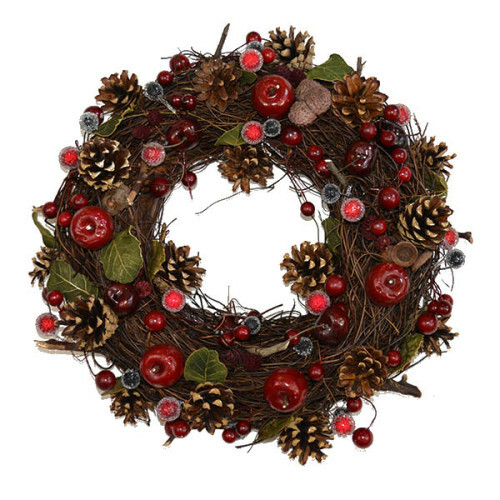 • Beautiful & Natural looking decorated wreath approximately 34cm diameter. • The base is decorated with vine then covered by a mix of natural cones, leaves and sticks with colour being added with red berries, apples and pine. • Ideal for decorating a door, mantle piece or even a center table. 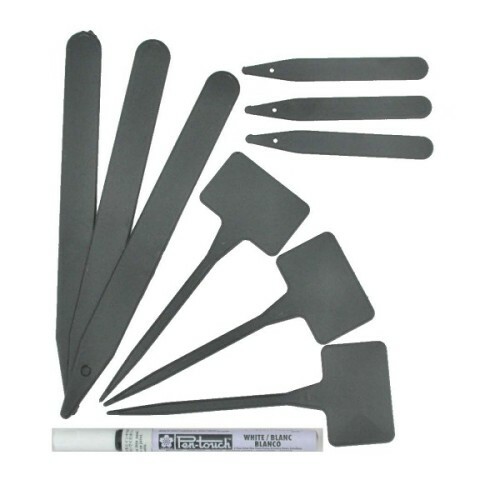 • Fitted with a strong and supportive base for fixing to the wall or door. • Matching garland also available. • needle cover prevents injury when not in use. Only to be used with fine gauge attachments. 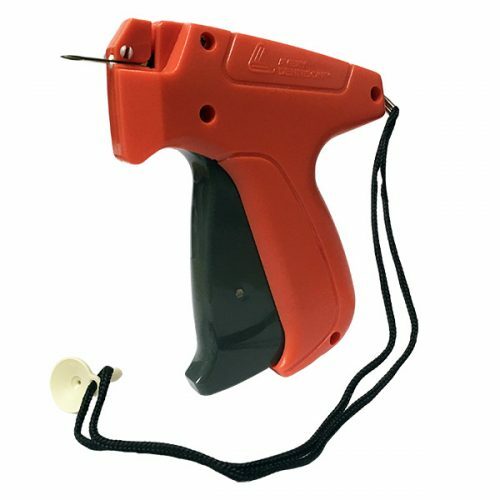 The Avery Dennison Mark III Fine Tagging Gun is a fine gauge, robust tagging gun designed for comfort and ease of use. 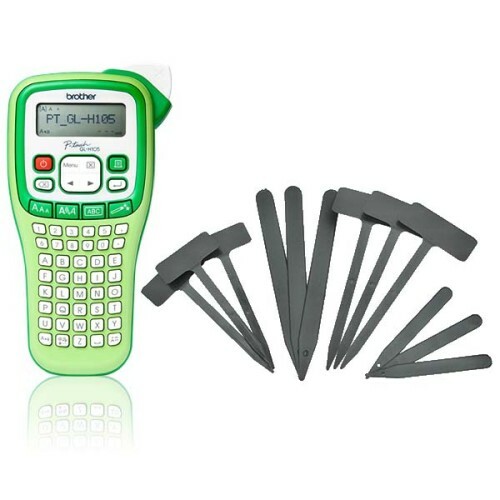 Supplied with one free fine gauge tagging needle. 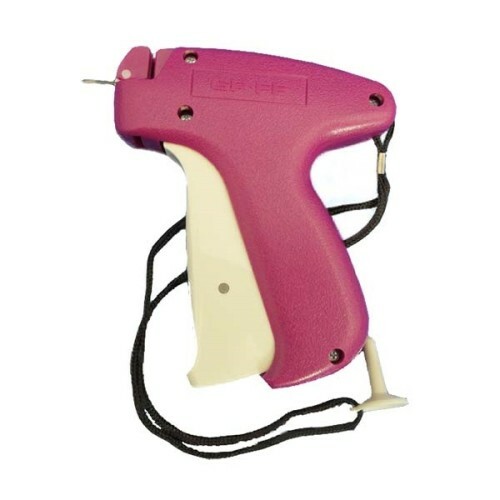 • New ergonomically designed grip for ease of use. 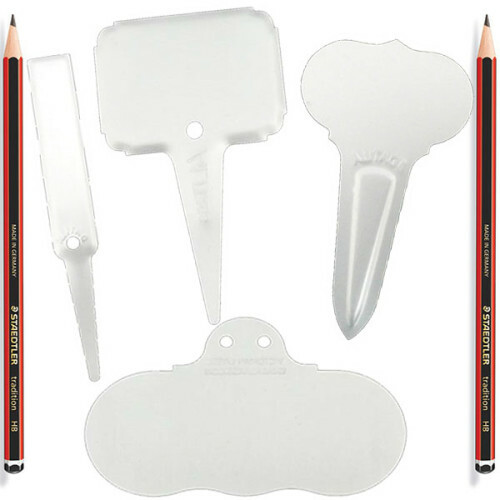 • Fine gauge needle leaves a smaller hole than the standard range and is ideal for delicate fabrics etc. Offers! 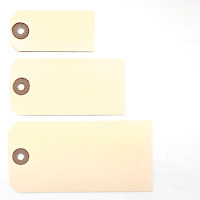 available from The Essentials Company the specialist suppliers of labelling, tagging, tying, marking, and floristry sundries for business, home and garden applications.